Back-to-back walks by Braves closer Craig Kimbrel, followed by an error on Xander Bogaerts' fielders choice gave the Red Sox a 4-3 win over the Braves at Fenway Park. For the Red Sox it was their 4th straight win. 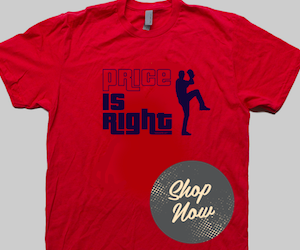 Koji Uehara got the win in relief. Jake Peavy started for the Red Sox and turned in his longest outing of the season, going 8 innings. He allowed 3 runs on 8 hits and a walk while striking out 4. The first Atlanta run scored on a solo home run by Jason Heyward in the top of the 3rd inning; Evan Gattis singled home the 2nd in the top of the 4th. 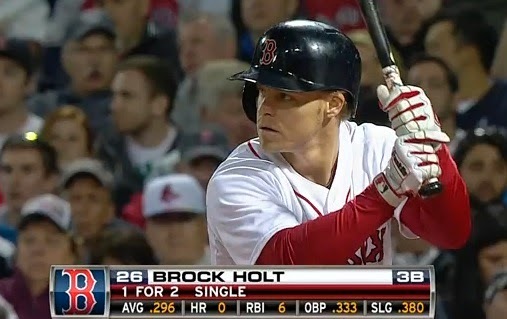 Boston cut the lead in half in the bottom of the 5th inning on an RBI double by Brock Holt (pictured) that plated David Ross. It was one of three hits for Holt. 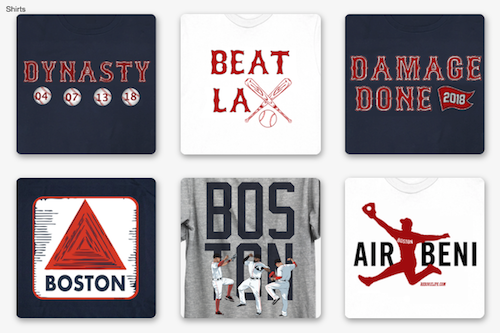 The Red Sox tied the game with two runs in the bottom of the 8th thanks in part to errors by each of the Upton brothers and singles by Bogaerts and A.J. Pierzynski.